1. 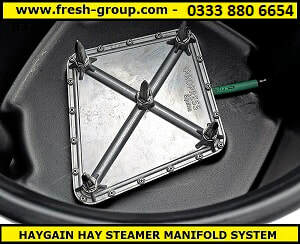 Video showing how to clean the hay steamer after use. 2. 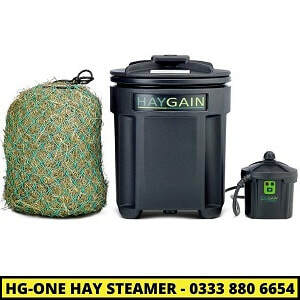 Video showing the hay steamer in action. 3. 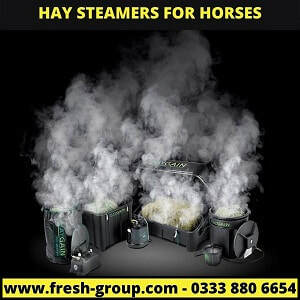 Video showing the range of hay steamers and how to use them.